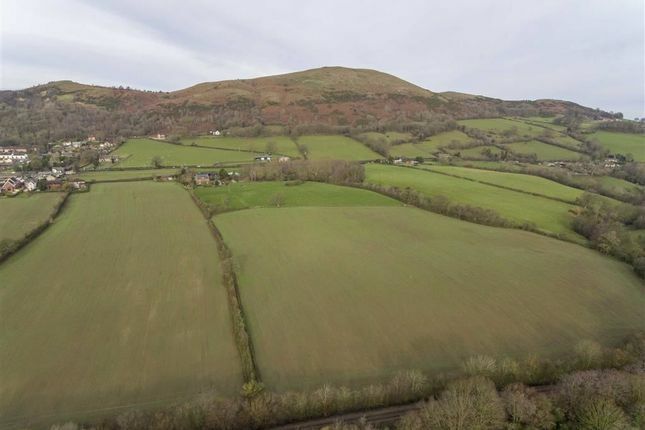 A ring-fenced block of arable land which benefits from natural and mains water supply. The land is predominantly sown with Winter Wheat with one parcel currently down to grass. The boundary to the block of land is well fenced with post and wiring netting. The land can be directly accessed at two gateway points off the council maintained highway. A public right of way crosses one of the parcels as illustrated by the map and the brook is fenced off due to being designated as a sssi.